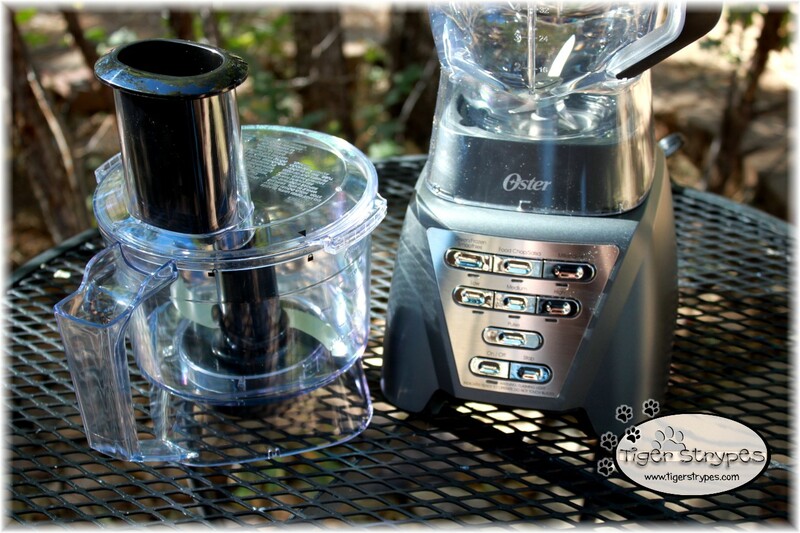 Thank you Mom’s Meet & Oster for partnering with me on this blog post! 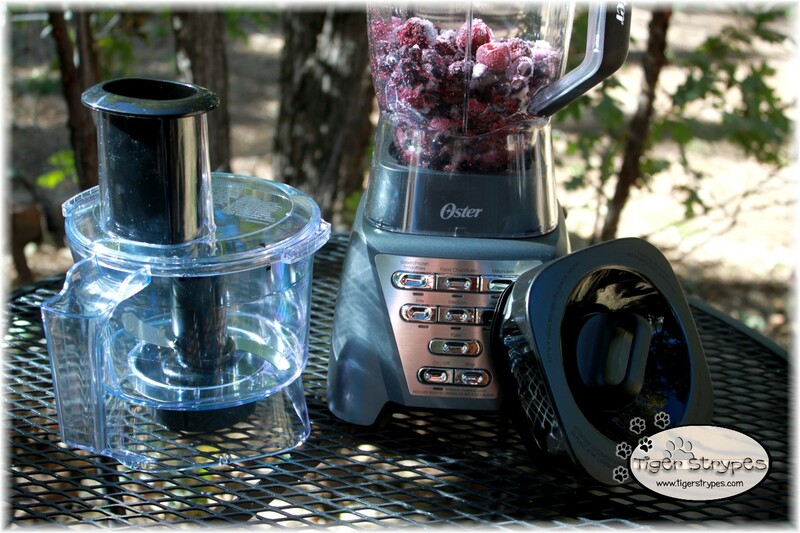 I got to try out the new Oster Pro® 1200 Plus Food Processor from Mom’s Meet and love it!! In today’s world, counter space is cherished, and having something that can be used for two different things, saves a lot of room and makes cooking easy. 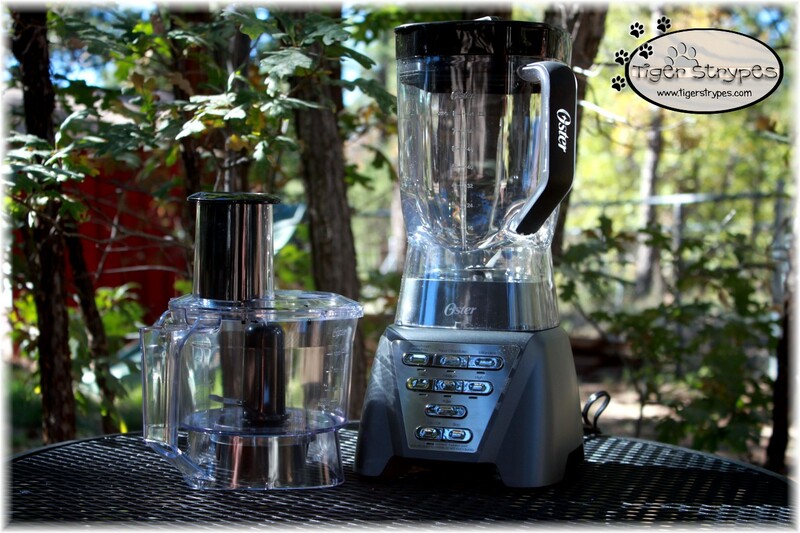 Now I have my blender, food processor, smoothie maker and chopper all in one – I love it!! The quality is amazing, the different modes are perfect for whatever it is that you are making. You can choose “Smoothie” for those yummy fruit breakfast options, “Food Chop” for making salsas and so many other options. It’s easy to use, looks great, is from a trusted brand, and now one of my new favorite kitchen tools! The great Mom’s Meet is giving my readers a deal! The Oster® Brand, the leader in blending, helps creative cooks turn meals into artistic expressions with a stylish array of all-purpose, performance and personal blenders that are versatile and durable. Disclaimer: I, Jamie Tomkins, own and operate TigerStrypes Blog located at www.tigerstrypes.com. From time to time you’ll hear about my real life experiences with products and/or services from companies and individuals. Let it be known that I have no affiliation with these said companies, and have not received compensation for reviewing their service/product. The service/product was given to me by the company or any agents of the company. The review that I give regarding the product/service is based off my own personal experience; I do not guarantee that your experience will be the same. I received this product for free from Moms Meet, May Media Group LLC, who received it directly from the manufacturer. As a Moms Meet blogger, I agree to use this product and post my honest opinion on my blog. The opinions posted are my own. 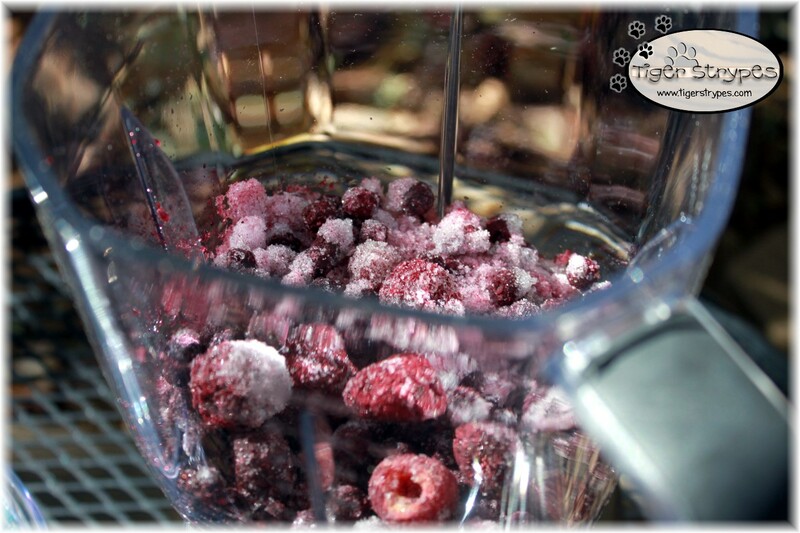 I just love that it’s more than just a blender – a great appliance for sure! 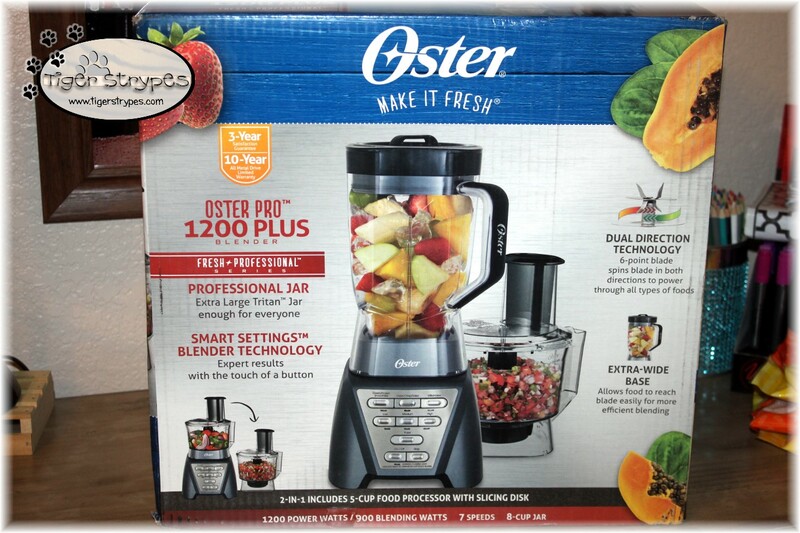 Oster has been around for a long time – their quality is great and customer service is amazing! 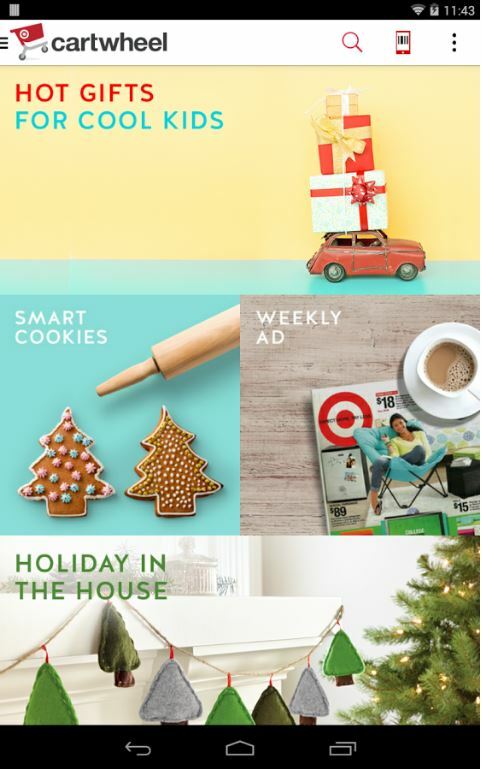 I could see this making a ton of Moms happy as a holiday gift. 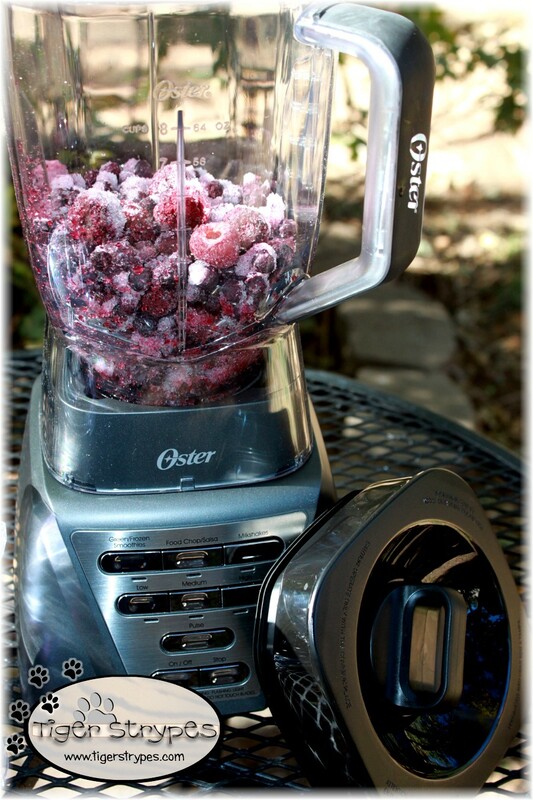 Between healthy smoothies and tomato sauce, a good blender is a must. I know I could use that food processor attachment. That is really nice that this comes with both a food processor and blender. I could use the blender to make smoothies for me and then the food processor soon when I start to make baby food!